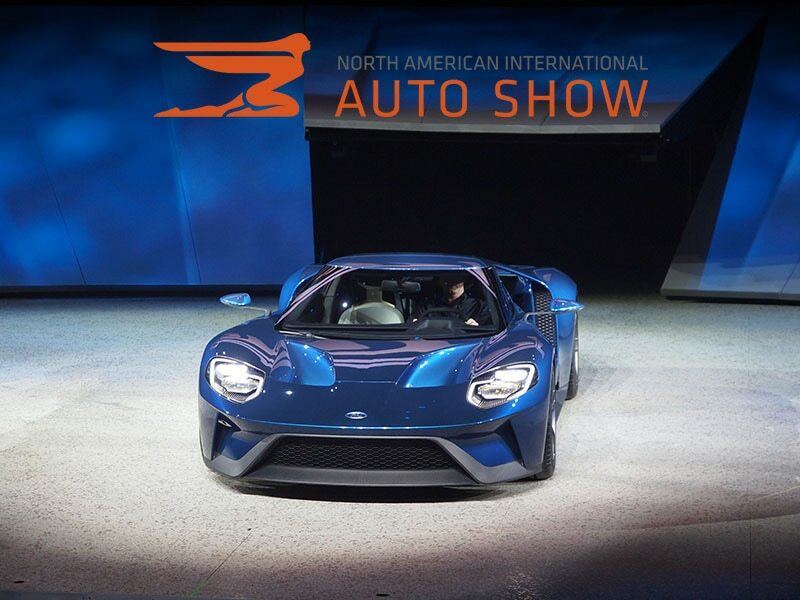 The Ford GT has 600 horsepower and has carbon-fiber body panels. This car is a great example of the innovative technology of Ford that will provide efficiency, comfort, and stunning style. This technology will become reality in 2017. The car provides the best ride with a mid-mount engine and rear wheel drive. It offers amazing performance. The new Range Rover Sport is a fairly new design with the Td6 (diesel) engine that has incorporated some changes. It has a new water-cooled turbocharger. Fuel economy is the major difference. It has a 22 to 28 mpg rating which represents a 32% improvement over the gas V-6. It is expected to be able to be driven 658 miles on a full tank. General Motors has increased the storage capacity of the battery by 20%, reduced the number of battery cells, and reduced the battery weight by 22 pounds. The 2015 range for the Volt was 35 miles, while the new 2016 model boasts a 50 mile range. A fully-charged battery together with the gas-on-board enables this car to be driven for and estimated 400 miles. The new design has improved noise and vibrations giving riders a smoother ride.